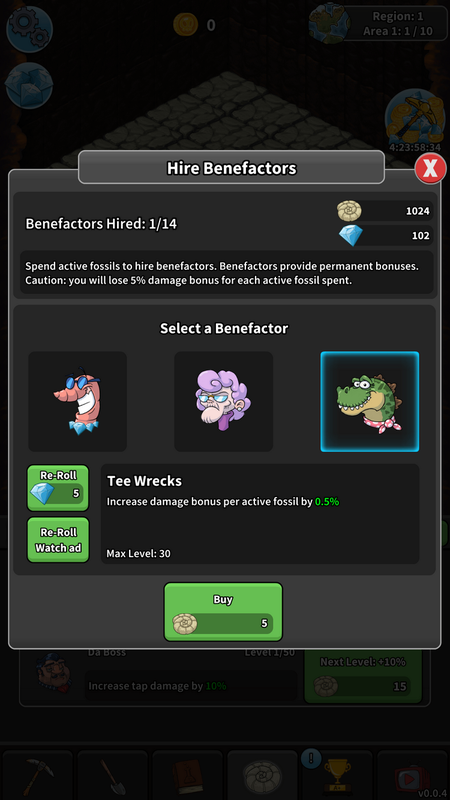 Recruit helpers to increase your digging power! Want a pirate helper? Done! How about a construction slime? Yep, got that too! Or maybe a miniature black hole is more your speed? Well, you're in luck! 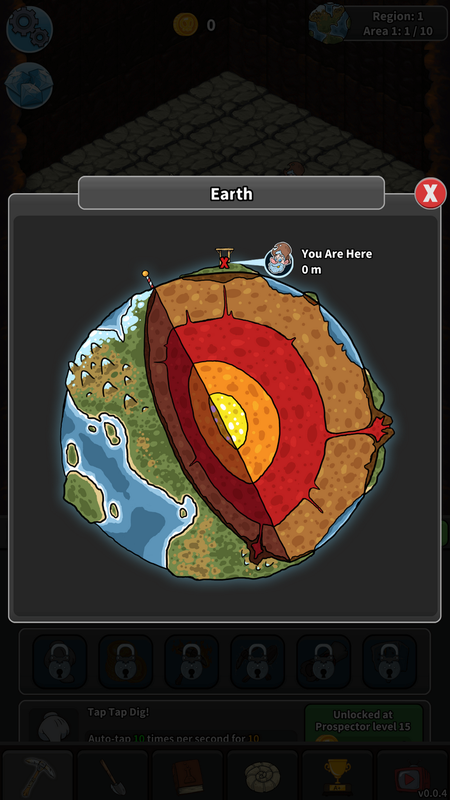 Speaking of luck, there's even a leprechaun to help you jig-dig your way to the center of the Earth. 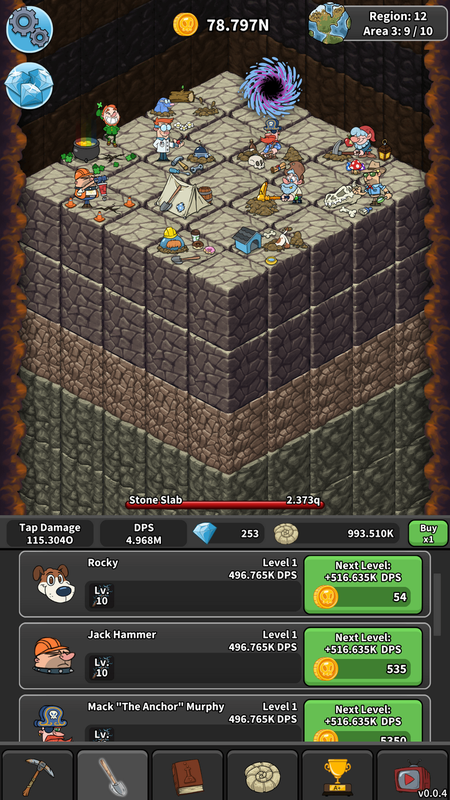 Tap Tap Dig is the result of our love for idle and incremental games, and features our quirky sense of humor. 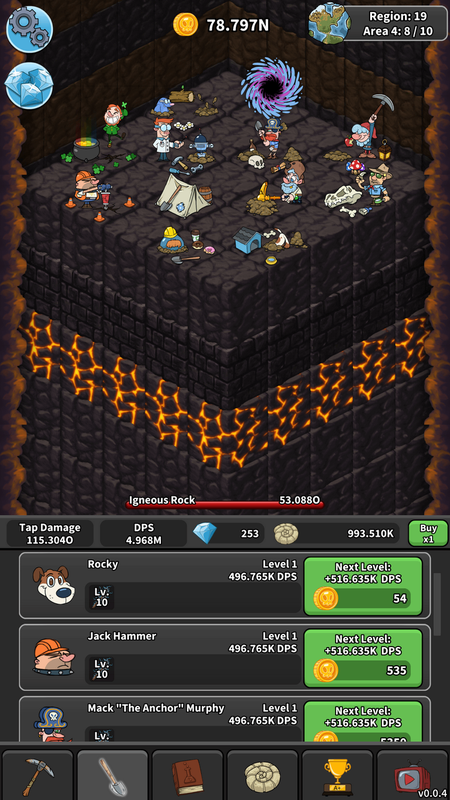 Unlock 12 helpers to dig for you! Trigger Big Bangs to boost your digging power! Research stat bonuses and profit! There are currently no trailers available for Tap Tap Dig. Check back later for more or contact us for specific requests! More details available at taptapdig.com.